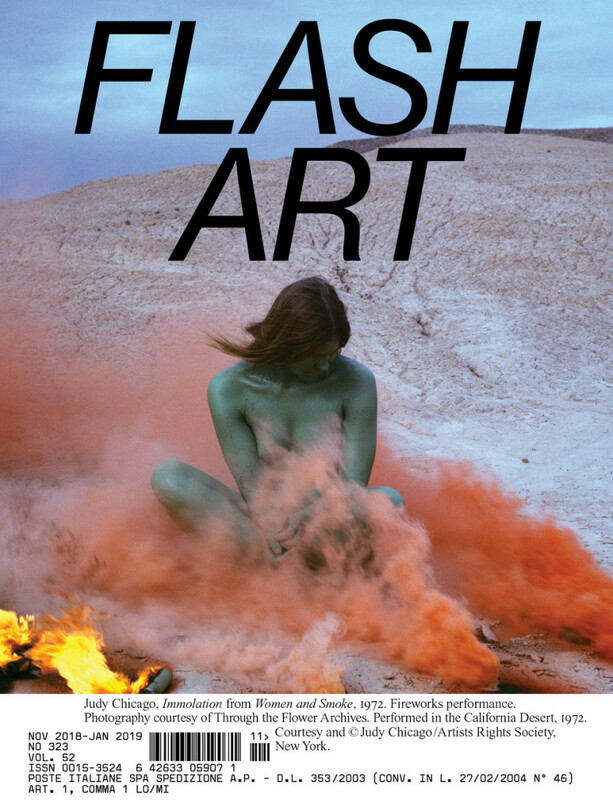 Flash Art is a publishing platform founded in 1967. One of the leading voices in the field of contemporary art, Flash Art shapes the ever-changing landscape of present-day culture and forecasts upcoming trends, artists and movements. Flash Art breaks new boundaries with each issue. 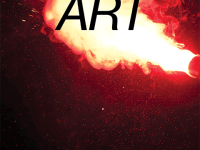 Featuring articles and interviews on new and emerging artists who will be one day the stars of the contemporary art market. 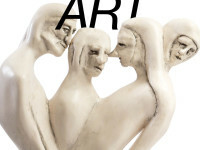 Our readers want to keep up-to-date with the contemporary art scene and be a timely interpreter of the market. 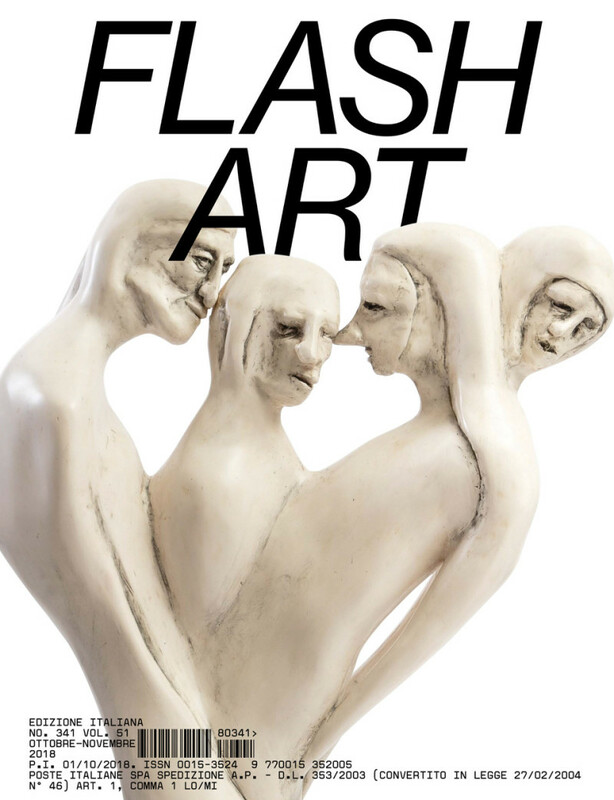 Flash Art is in the hands of artists, collectors, gallerists, designers and inluencers in over 40 countries through its cover, features, dossier, reviews, social collaborations and events. 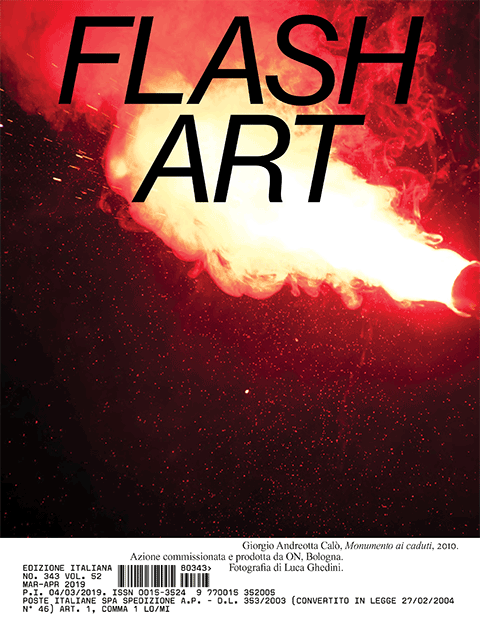 Flash Art is a bilingual publication edited in two editions, Flash Art ITALIA (in Italian) and Flash Art INTERNATIONAL (in English) with five issues per edition.